Borobudur Prambanan Temple Tour is the one day tour package and it is available in daily departure. This tour package is easy for those who just stay in Jogjakarta city for one day only. Start from the morning 08.30 AM, and will be finish at arround 04.00 PM. You will be picked up by our staff who incharge at Hotel, Trainstation or Airport ( Jogjakarta ). It is not complete, when you go to Jogjakarta without visiting Those two temples. Borobudur is 9th-century Big Buddhist temple, Located in Magelang-Central java province. It’s takes about 1hour driving from Jogjakarta city. Borobudur, built in 9-th century during the reign of Sailendra Dynasty. It was built for ancestor whorship and you will find the reliefs on this temple, which is telling about the Buddhist concept of attaining Nirvana. This temple is listed by UNESCO as UNESCO world heritage in 1982. Nowadays, this temple is become the most favorite tourist destination in central Java. 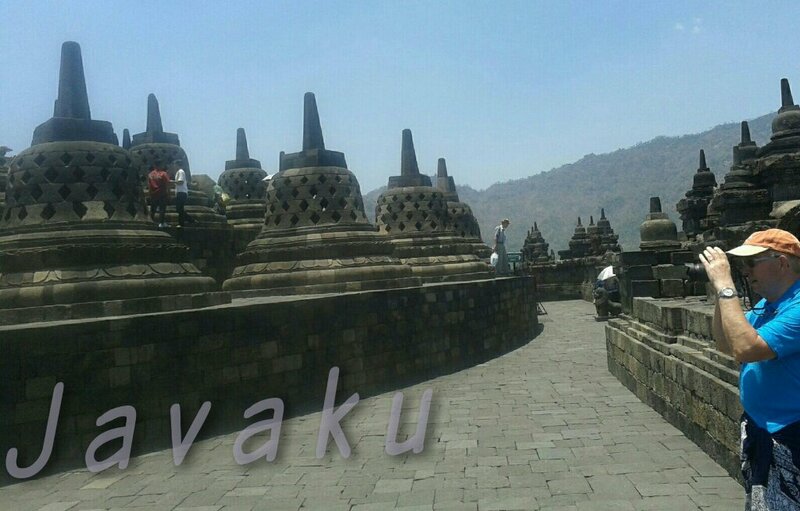 Besides as the tourist destination, this temple also functioned as a place for Buddhist people here to pray and to celebrate the Buddhist holyday ( Vessak day ). After visiting Borobudur Temple, then you will be proceed to Prambanan Temple. 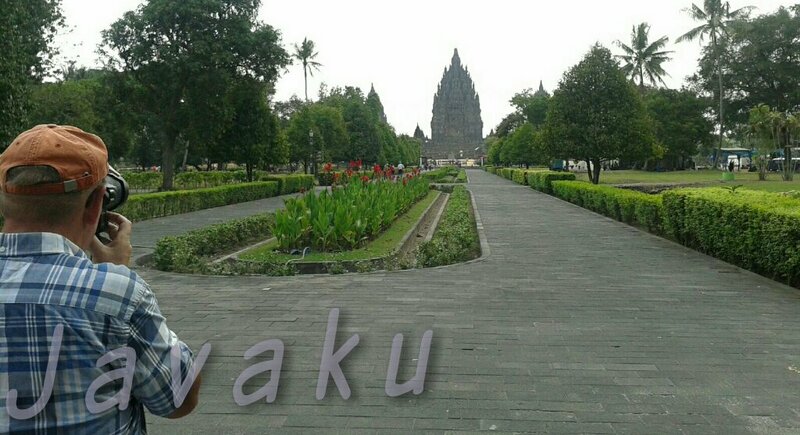 Prambanan is the beautifull and unique Hindu temple. This temple is the biggest Hindu temple of ancient Java. It’s dedicated to Tridharma, the expression of as the creator ( Brahma ), the Preserver ( Visnhu ), and the Destroyer ( Shiva ). This temple is located not far from Jogjakarta citu and it’s near the Jogjakarta airport. So, the schedulle is flexible, depend on your flight schedulle, if your arrival is in the morning, you could visit Prambanan Temple, then go to Borobudur. After joining the two temples tour, if there is still an enough time, you could visit Batik center. Batik is Indonesia traditional cloth, that you will see the process of waxing on the fabric, untill it will become a cloth. So, what are you waiting for, just feel free to contact us, and ask your frien and your family for having holiday with us. If any question about our tour package, do not hesitate to contact us.